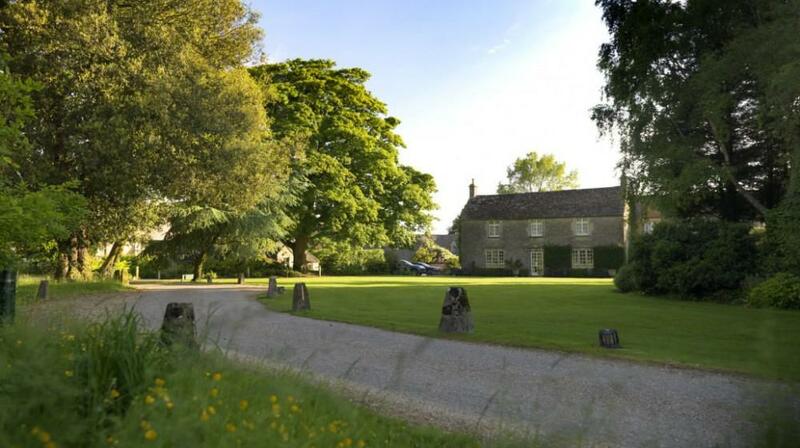 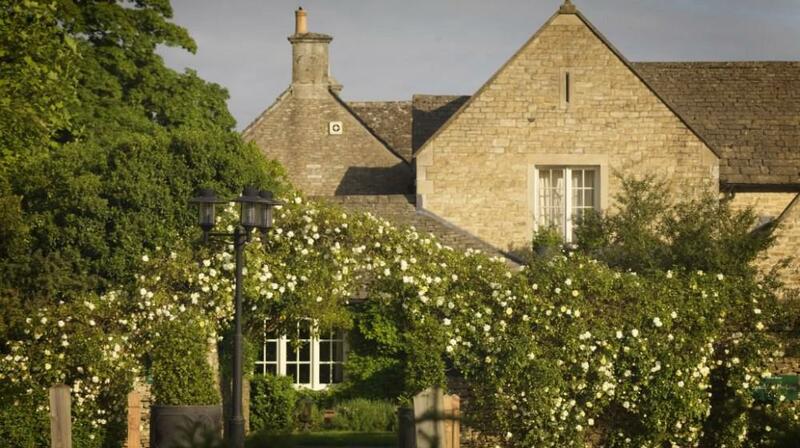 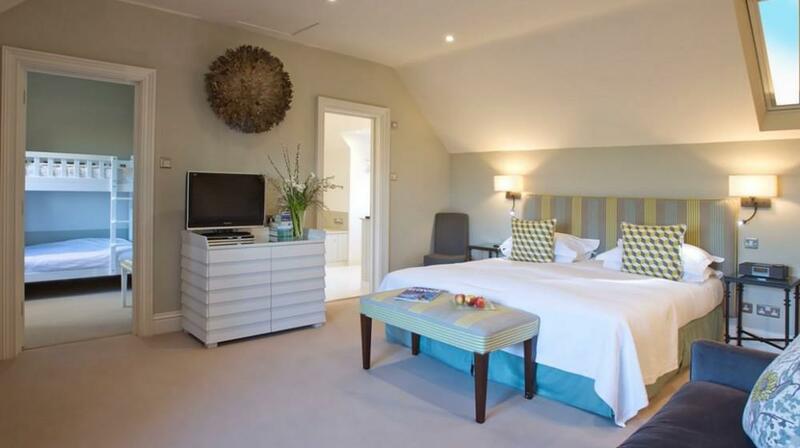 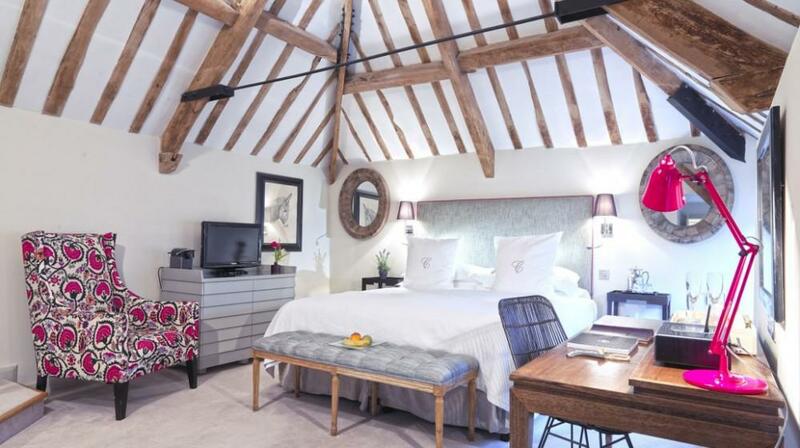 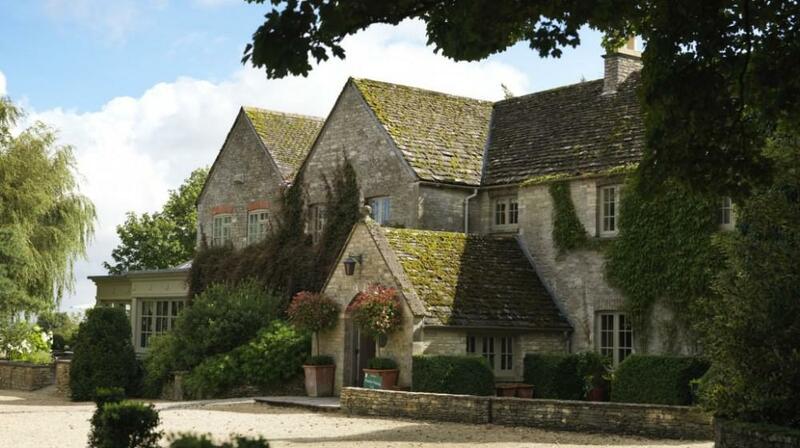 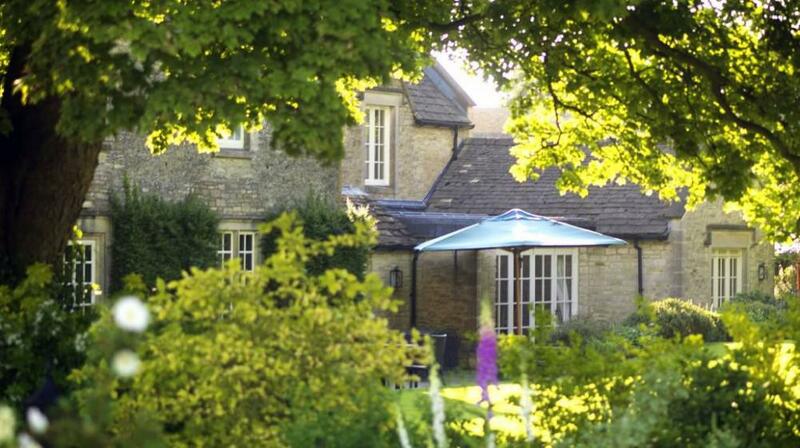 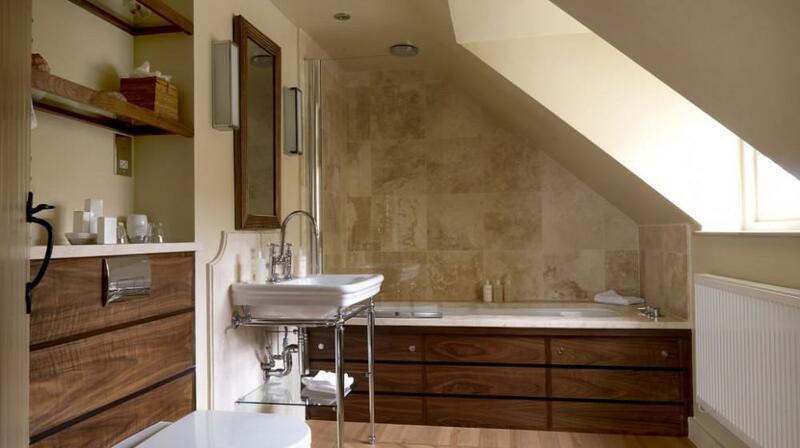 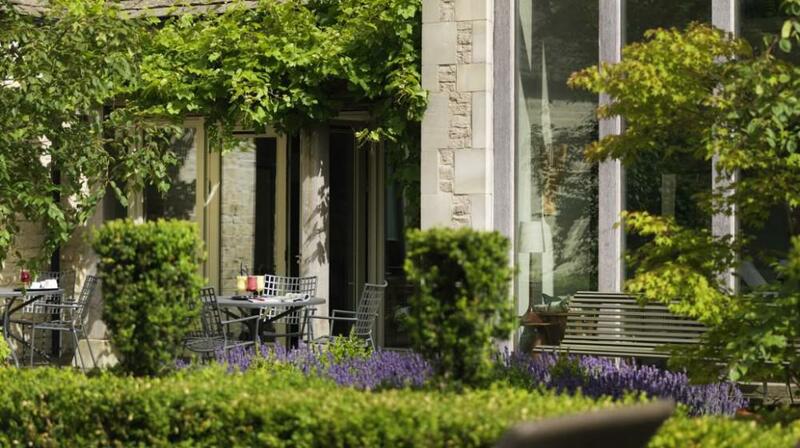 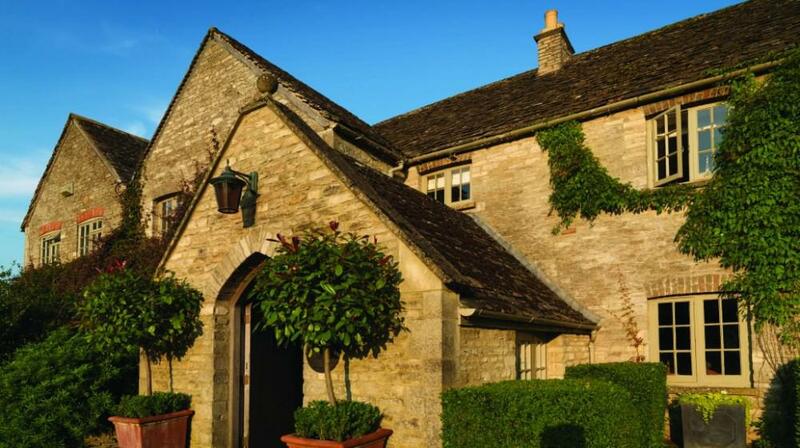 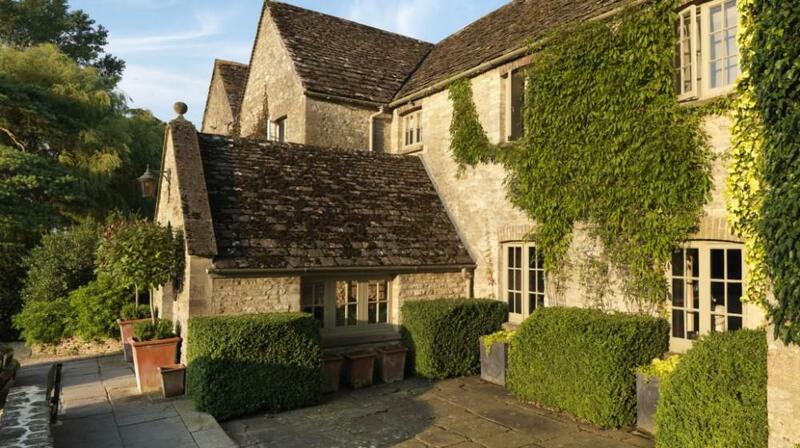 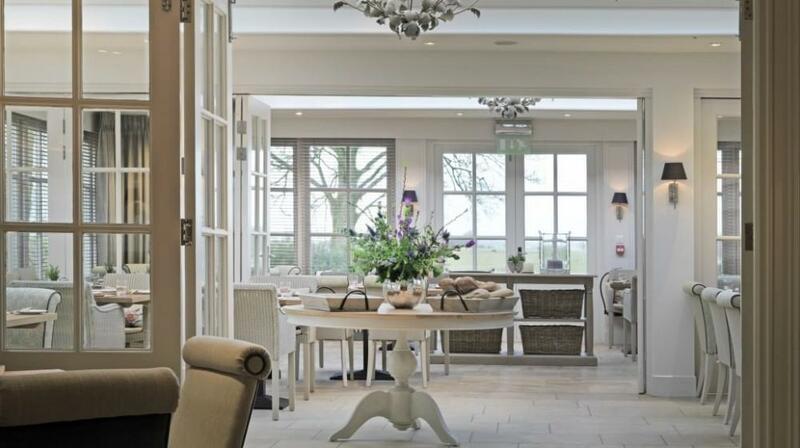 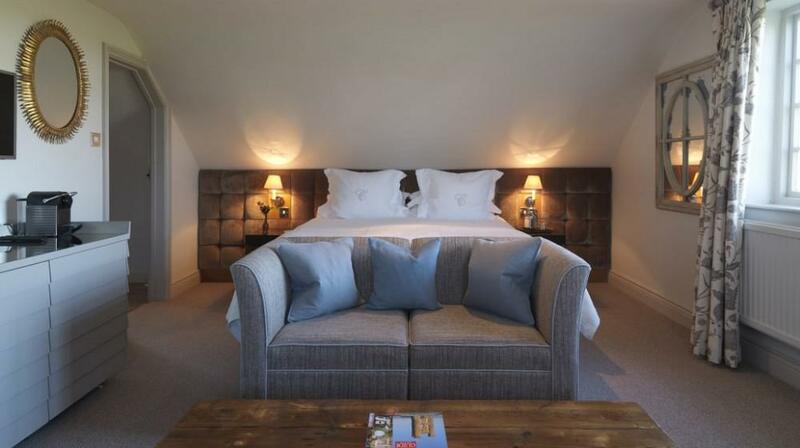 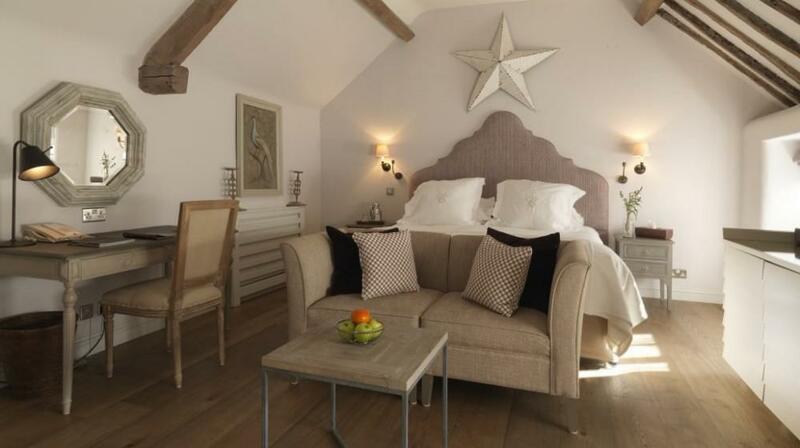 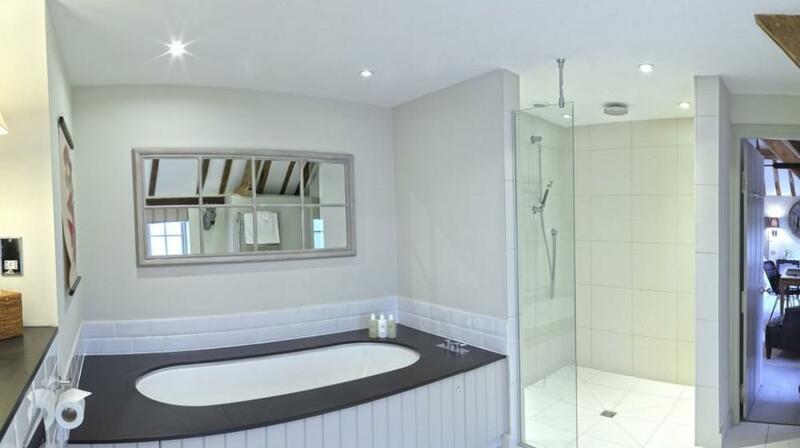 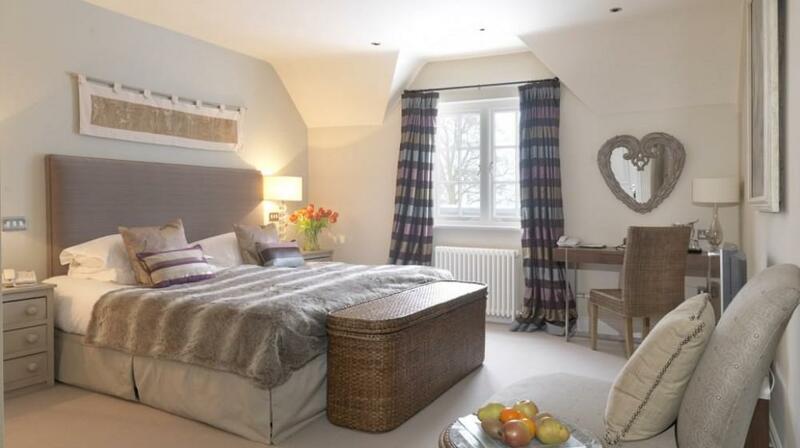 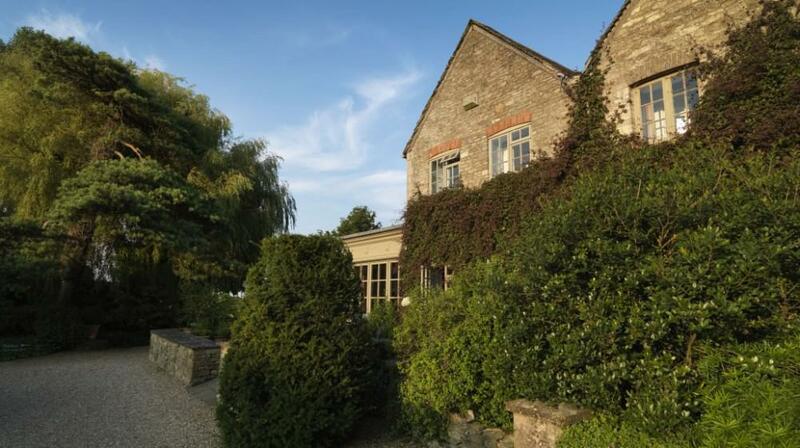 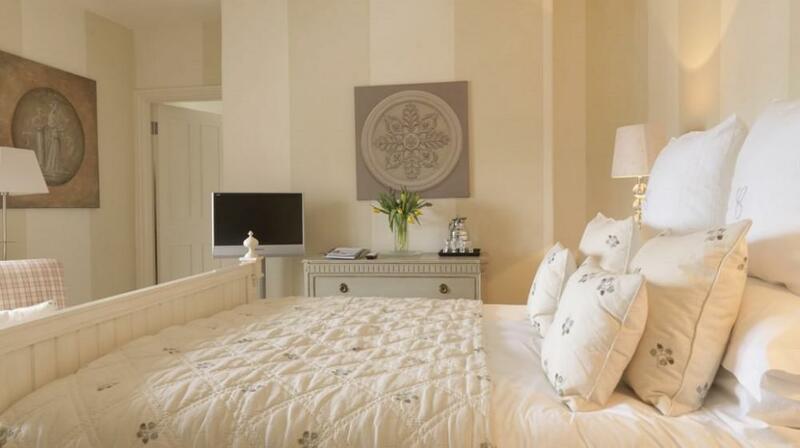 Calcot Manor is one of the most highly-acclaimed of today’s new breed of British country hotels. 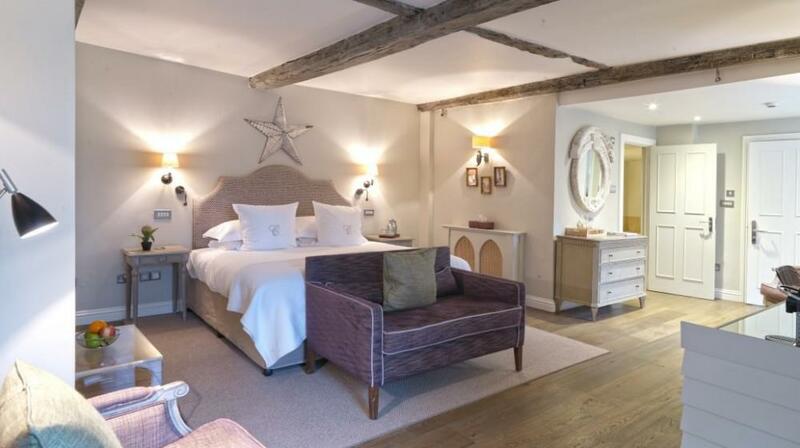 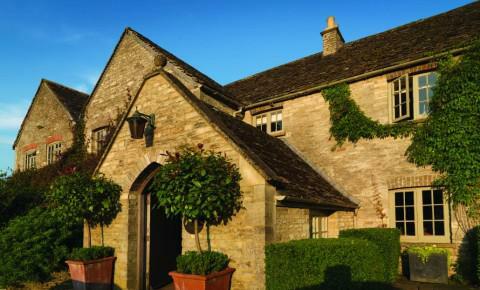 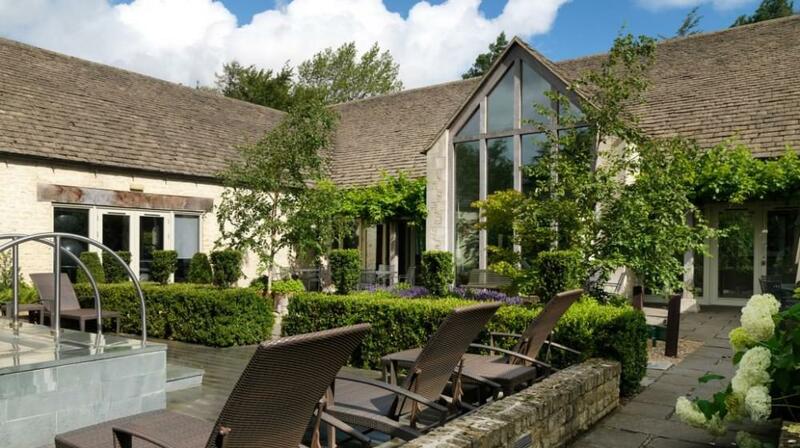 A former English farmhouse set around a pretty courtyard of lime trees and ancient stone barns and stables, dating back to the 14th century, Calcot is cuddled by beautiful gardens and its own 220 acre-estate, three miles west of the quiet Cotswold market town of Tetbury in Gloucestershire. 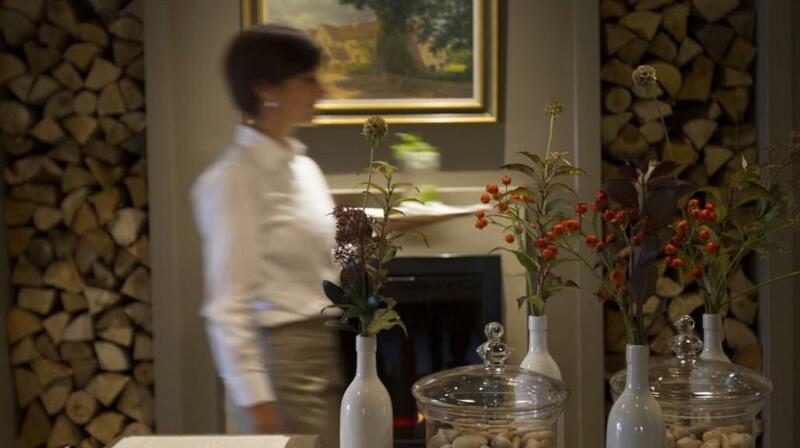 The key to Calcot’s success is its clever mix of the friendliest hospitality with sophisticated know-how, in an informal and warm fashion. 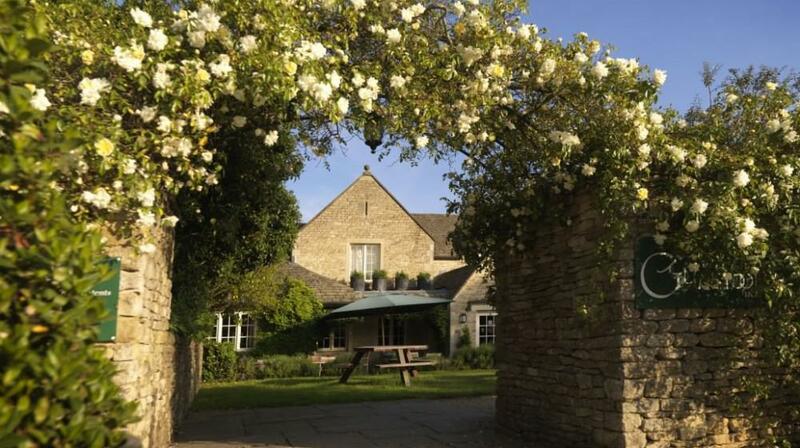 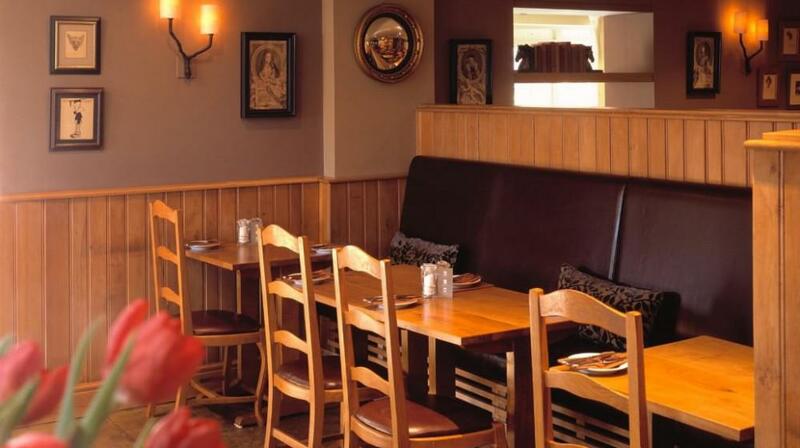 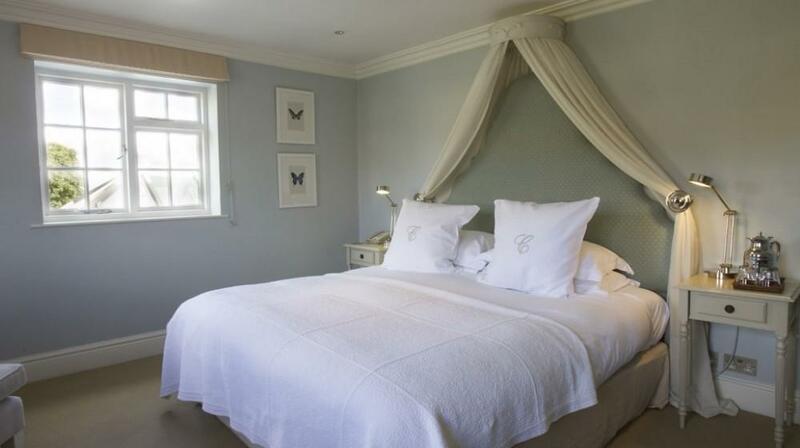 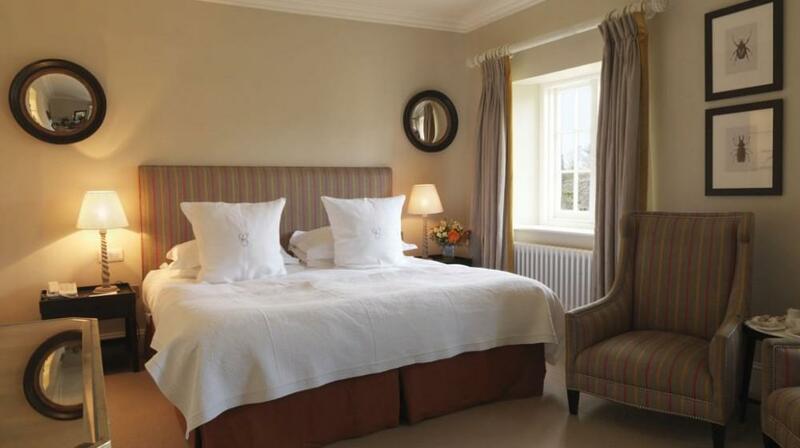 The charming country house is renowned for the welcoming finesse of its elegant Conservatory Restaurant with lovely views and the cosy, country-pub style Gumstool Inn. 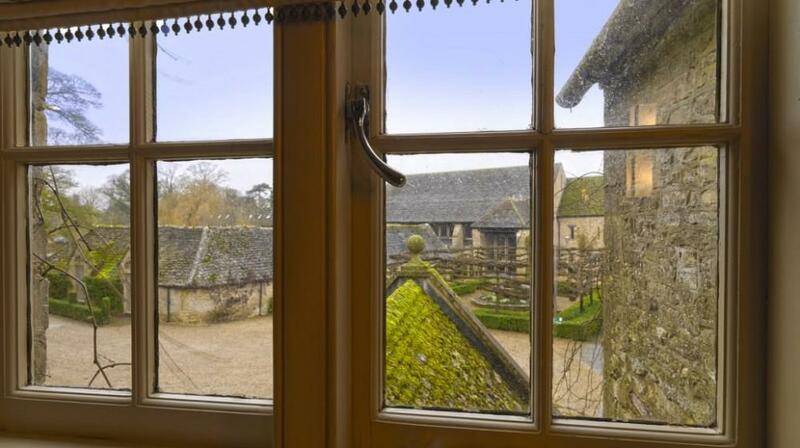 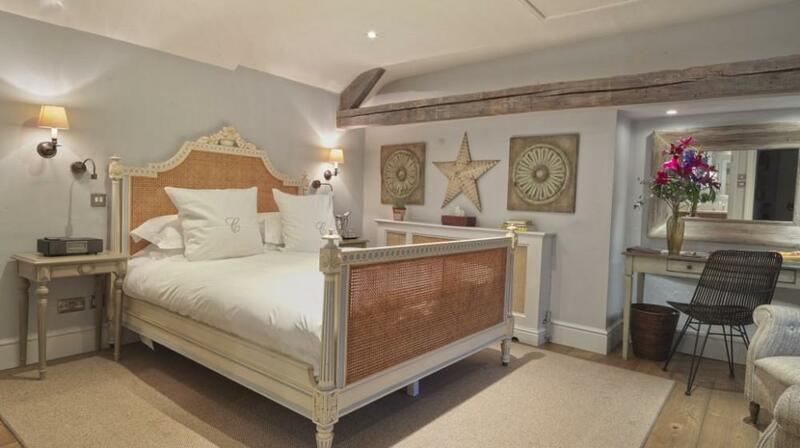 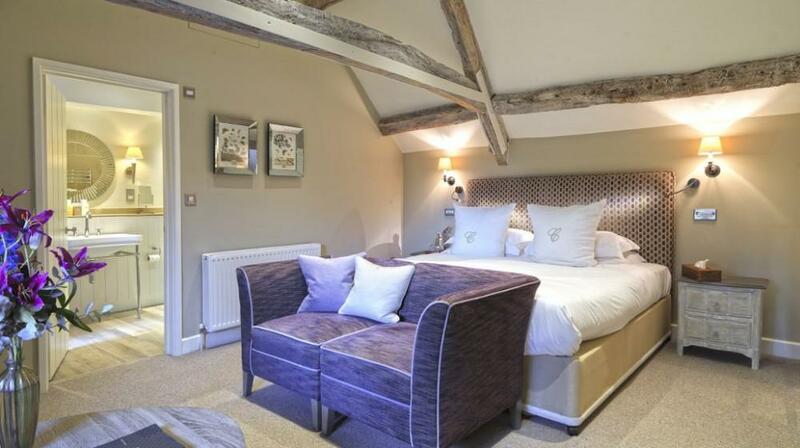 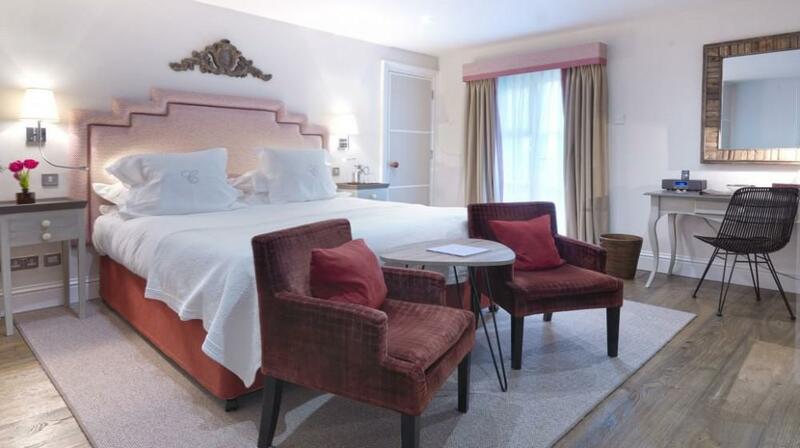 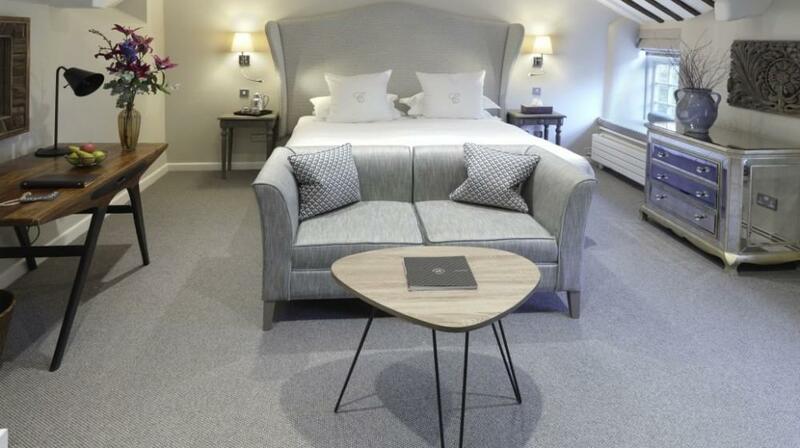 In keeping with a historic medieval manor, the 35 bedrooms and suites, are supremely comfortable and with delightful little touches which tell you that people here really care. 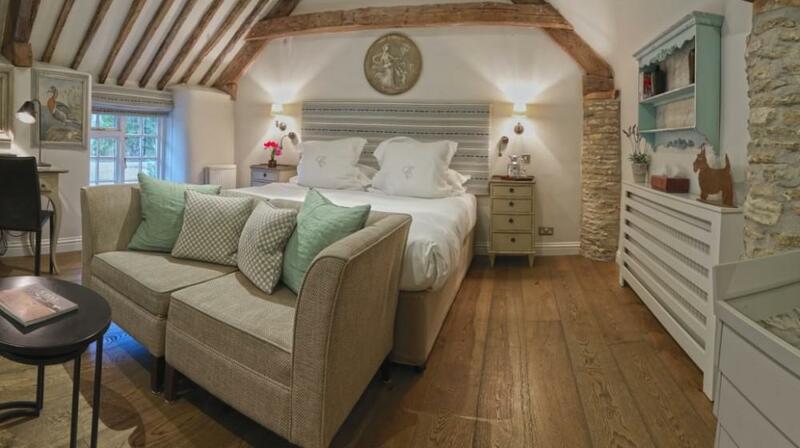 The majority are clustered around the flower-filled courtyard, including the specially-dedicated family rooms housed in a converted old barn. 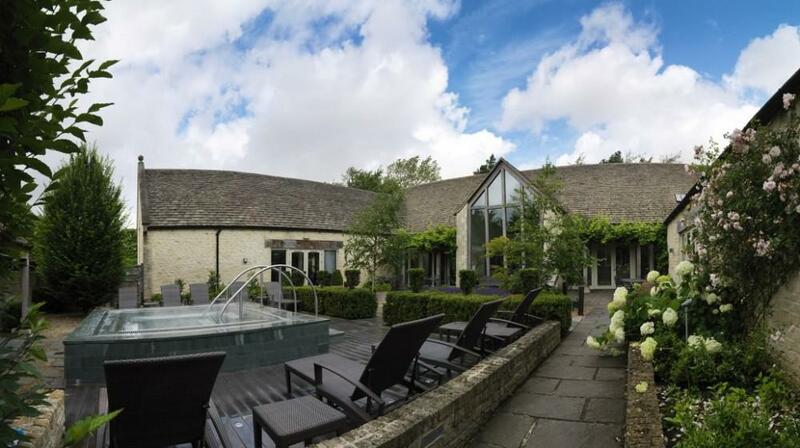 Another impressive two-storey barn provides a beautiful venue for meetings, weddings and private dining - the perfect choice for a Cotswold event of distinction. 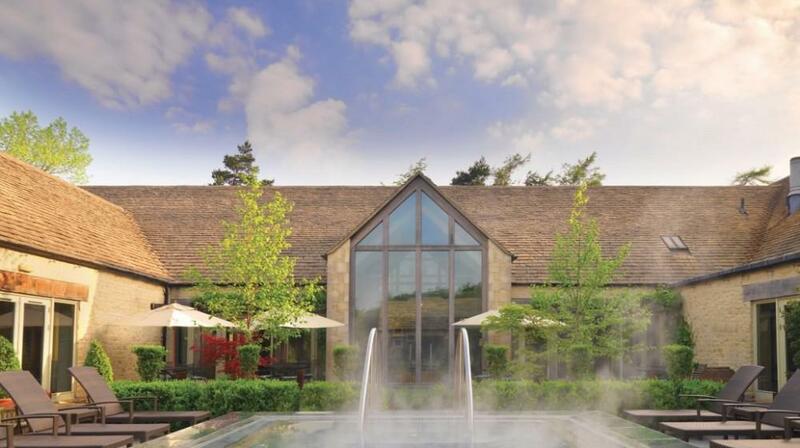 The top-of-the-range Spa is a magnificent private leisure complex, with outstanding facilities for health, beauty and relaxation. 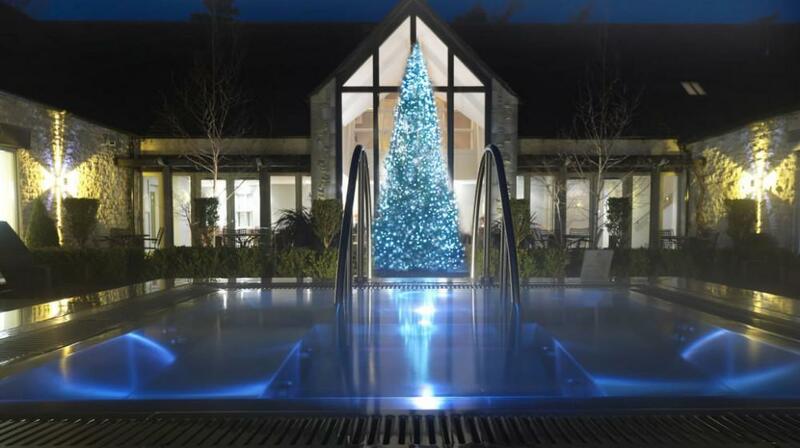 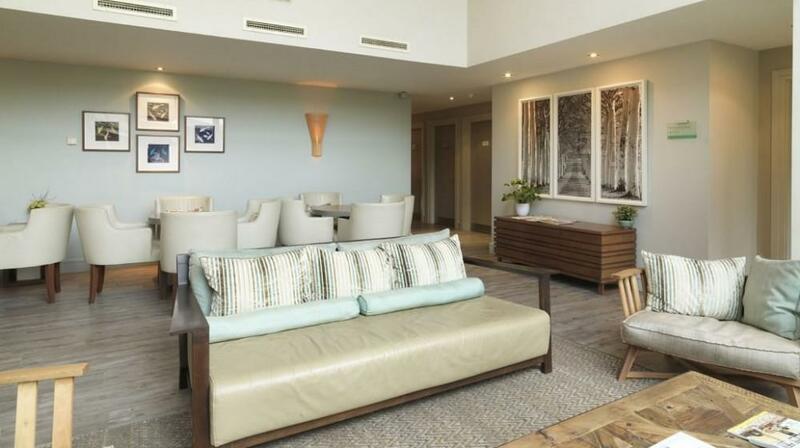 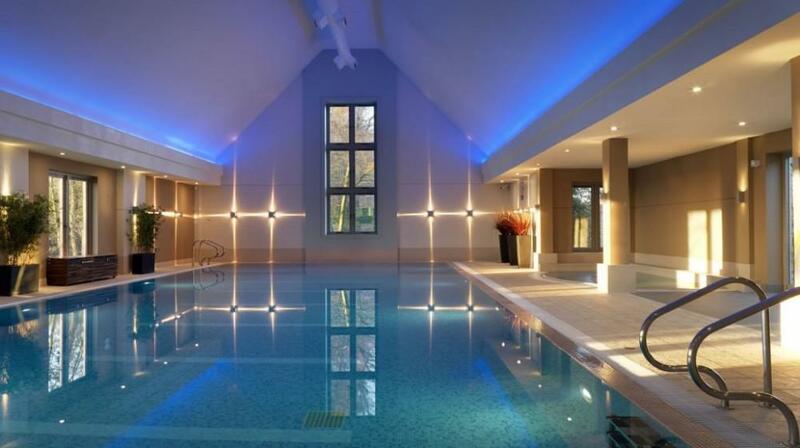 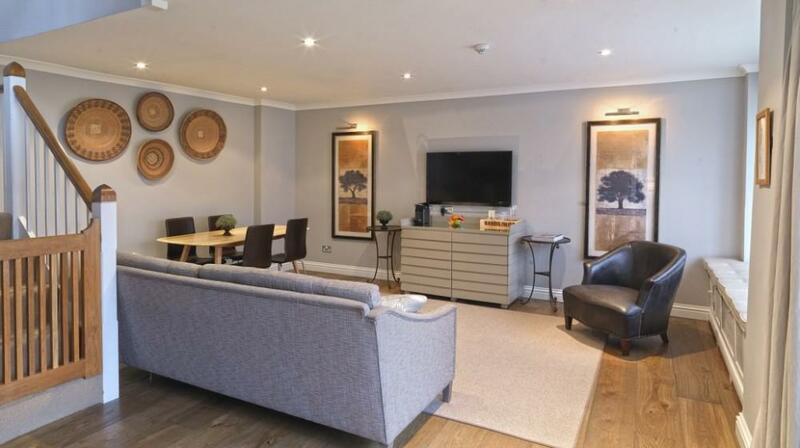 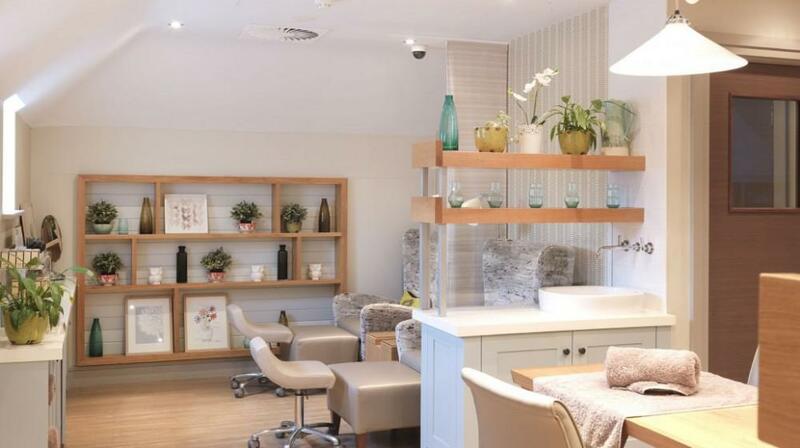 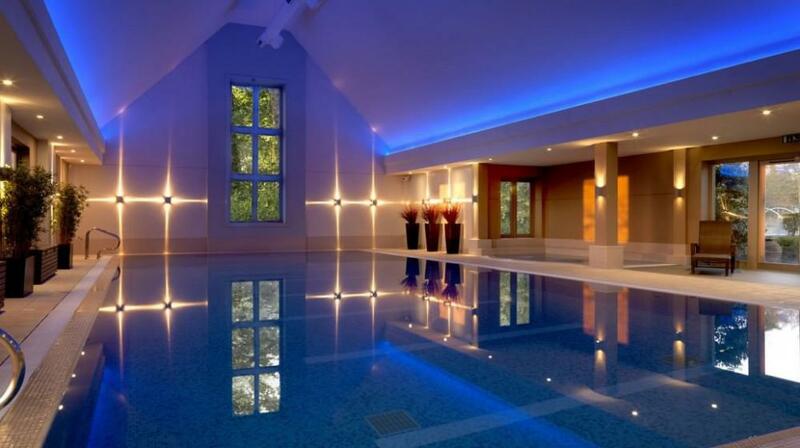 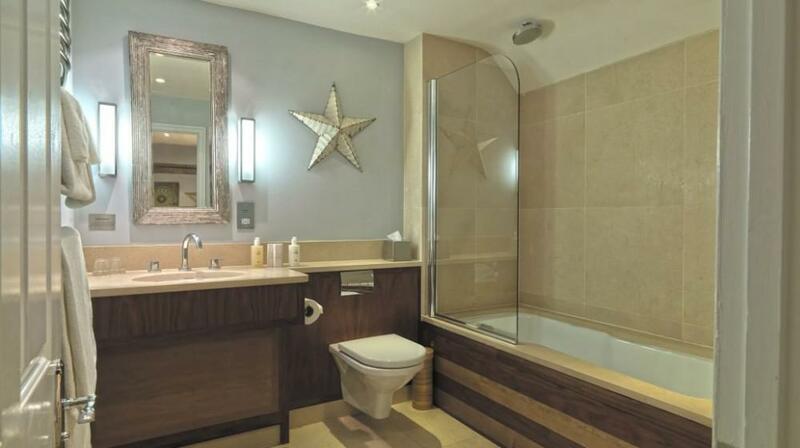 It features a 16-metre indoor pool, sauna, steamroom, outdoor spa pool, treatment rooms and a light, airy gymnasium. 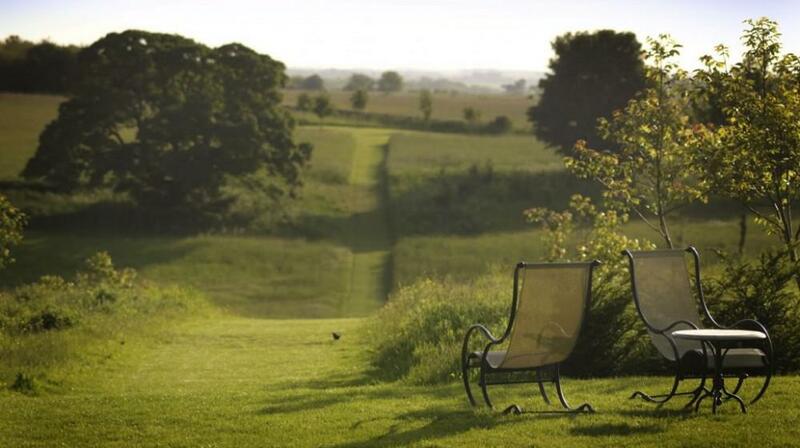 Outside, we offer tennis, cycling and fitness trails. 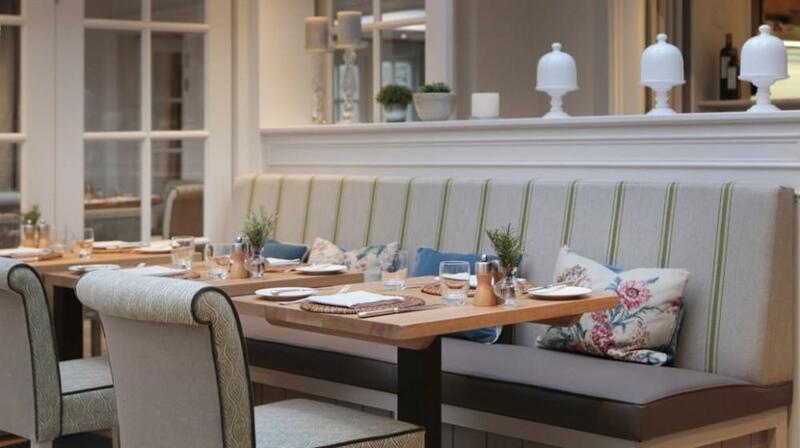 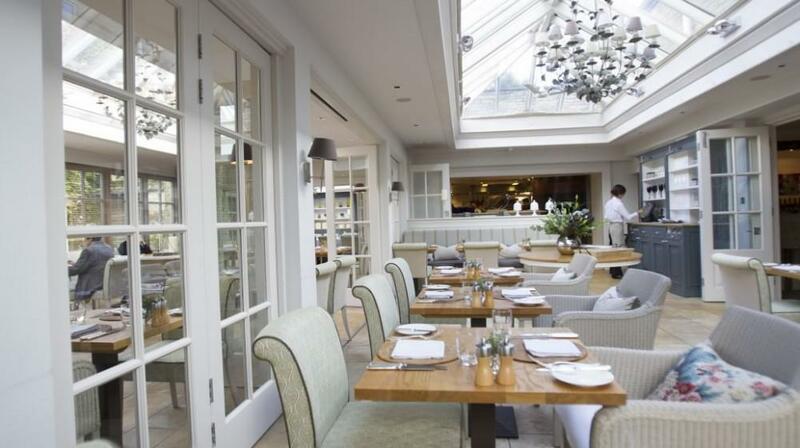 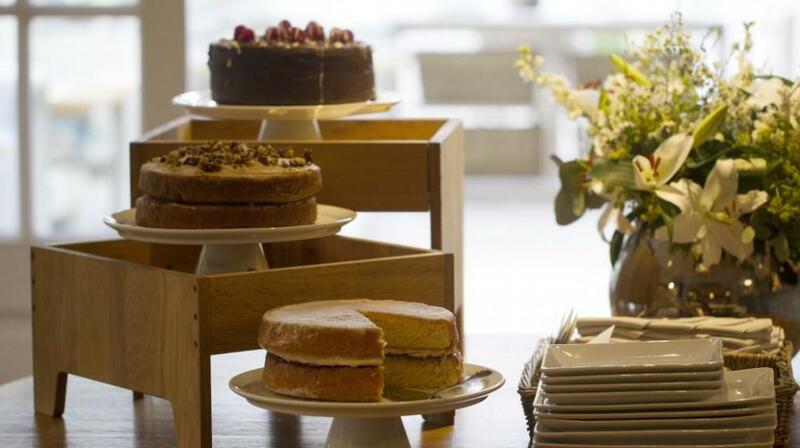 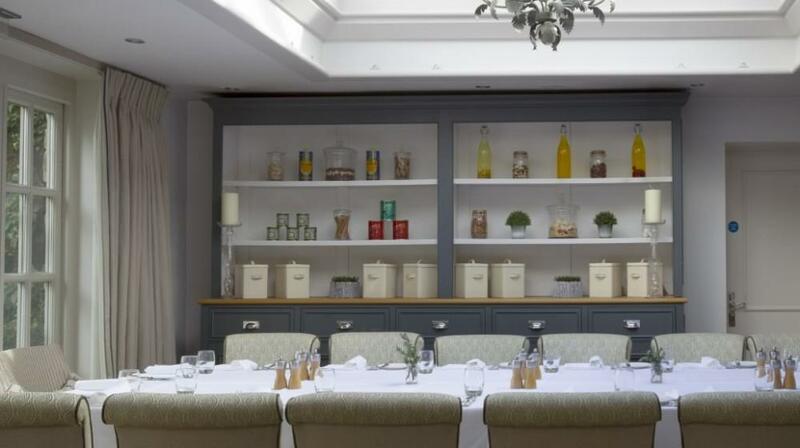 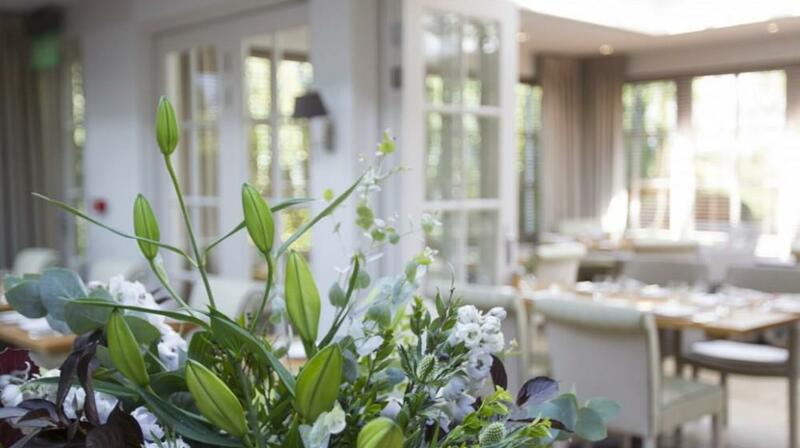 ‘William’s Kitchen at Calcot’ blends a long tradition of great food and impeccable service with imaginative twists, a guarantee of professional event planning and bespoke attention to detail. 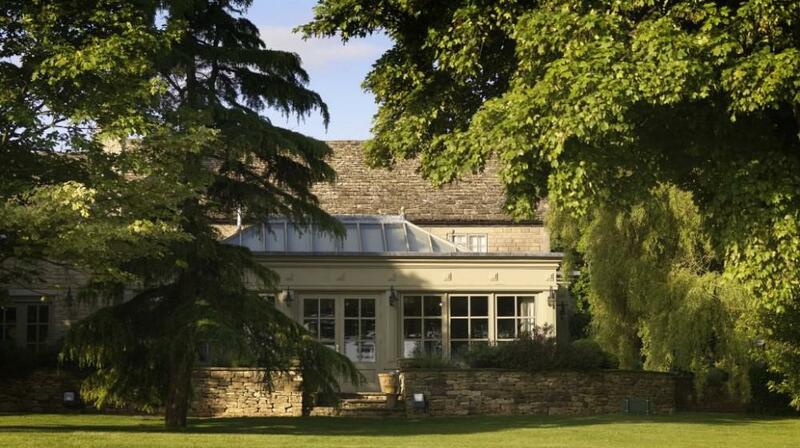 Sandwiched between the royal residence of Highgrove and Westonbirt Arboretum, the Calcot Marquee at the Beaufort Polo Club provides a unique and quintessentially English setting - the perfect spot for a wedding reception, summer celebration or corporate event for up to 500 people.